Some of these reports either needs to be tweaked or are not as well know as others and I have mostly seen clients asking for a custom report which they can use to map their transactions or do reconciliation effectively but standard system also offers a lot of options from what I understand. 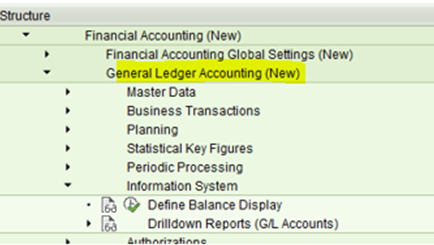 If you have a latest SAP GUI version then they have replaced it with Financial Accounting new as shown below. 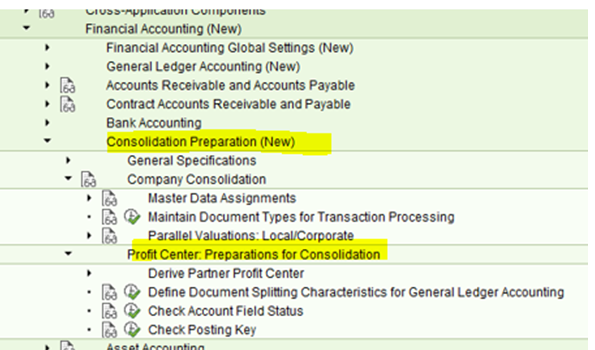 Broadly speaking the reports section from FI side mainly comprises of Account receivable and payable, GL accounts and consolidation, cost center and Vendor related. I am highlighting the path below in SPRO where these reports can be found. Dr. to GL Expense A/c. Remember your accounting document would always be linked to a material document so the way it works is. 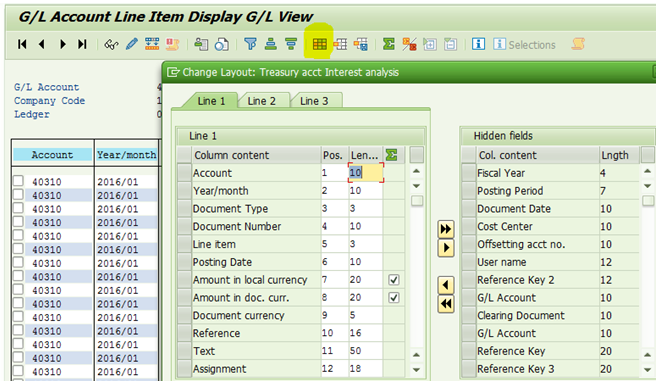 PO > Material document and a corresponding accounting document. 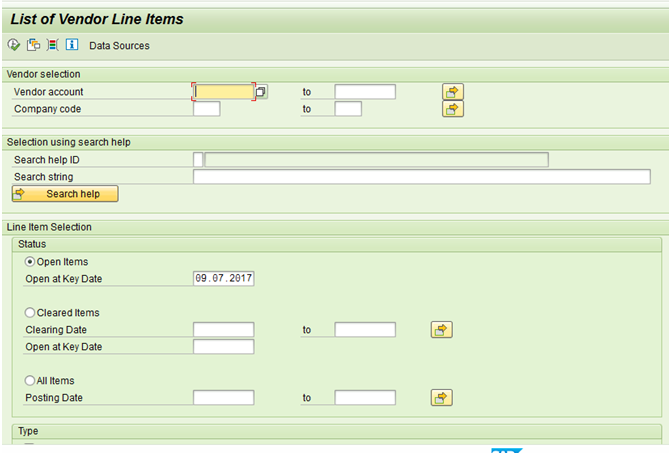 The main conconnectiontween these 2 documents in a P2P scenario is the invoice number entered during the GR phase which should match the invoice number in the invoice document sent by the vendor. This data may not be readily available and hence I found some custom logic where this field may reside and then you can compare your material and accounting document to ensure the price, invoice number etc is a match. 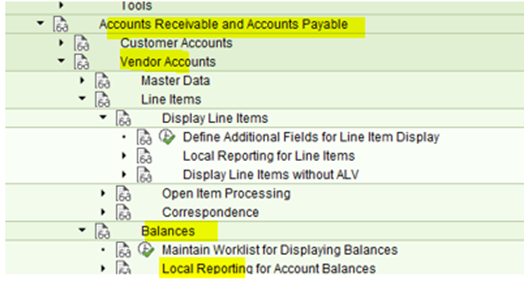 Assuming most of the SAP reports can give you the accounting document number. Lets assume you get that as an output which will be input to the below logic. There may be varied logic as it depends where the value gets stored. 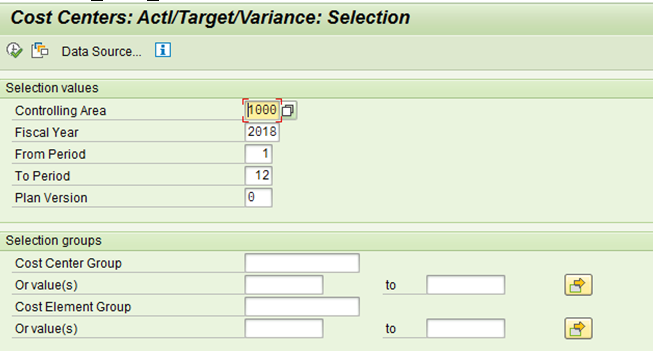 In my scenario it was a Invoice which was created first and then a GR confirmation was sent to get approval from the requester so 2 different invoice numbers may be entered. 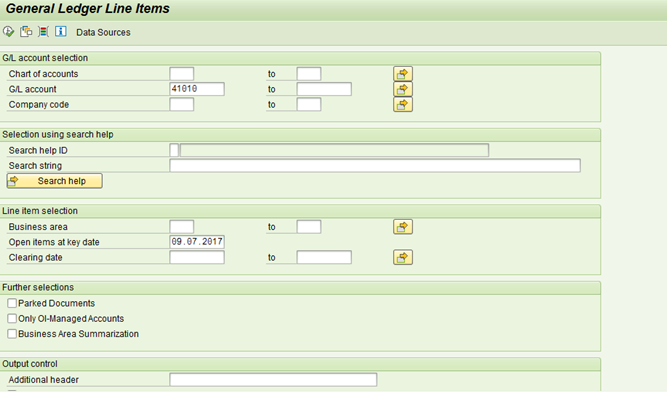 One which the vendor sent in the invoice and the other invoice number which the user entered while doing GR. Ideally both should be the same and this information was used for doing reconciliation. SelectÂ EXTSRVNOÂ from table ESLL where ESLL-PACKNO = ESLH-PACKNO AND SUBPACKNO EQ 0000000000 AND PACKAGE is INITIAL and DEL NE X. This report is a must have if you would like to see all cost center information and vendor details. 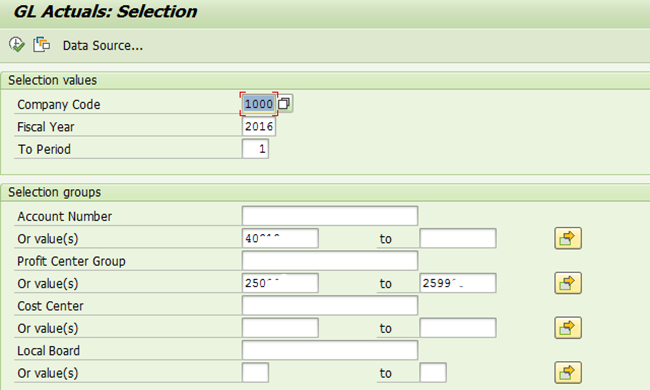 Enter the below details for 2016 year and Period as 1 for July.It will give the all accounting documents in one place. 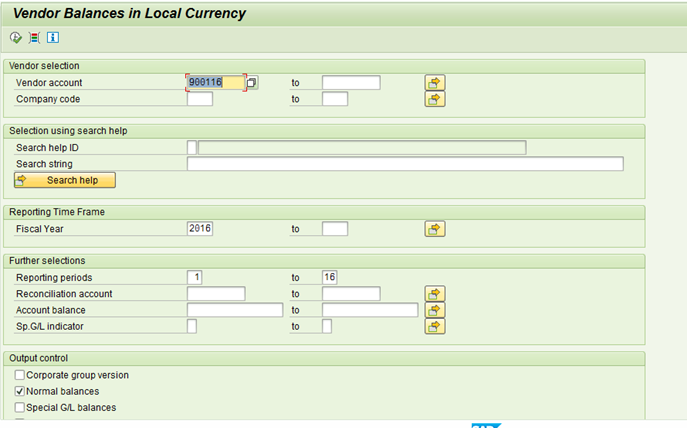 This is also the input to the custom logic I mentioned above. Â This is one of the best profit and loss report overview report. 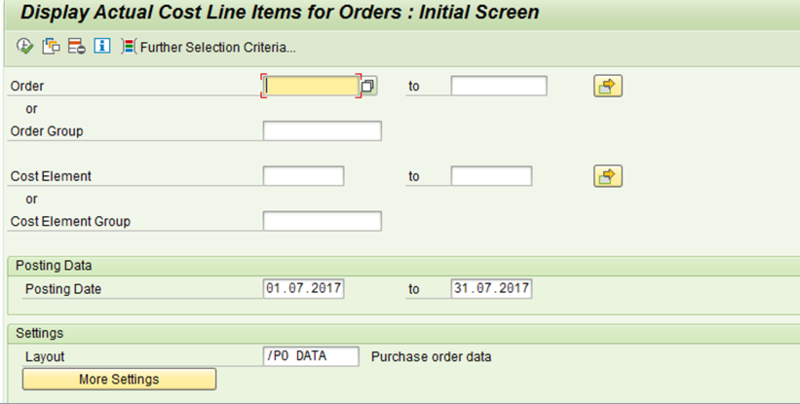 The user enters the invoice number and if you need to do a reconciliation for that below are some of the specific logic that you can build on your own using the database tables. 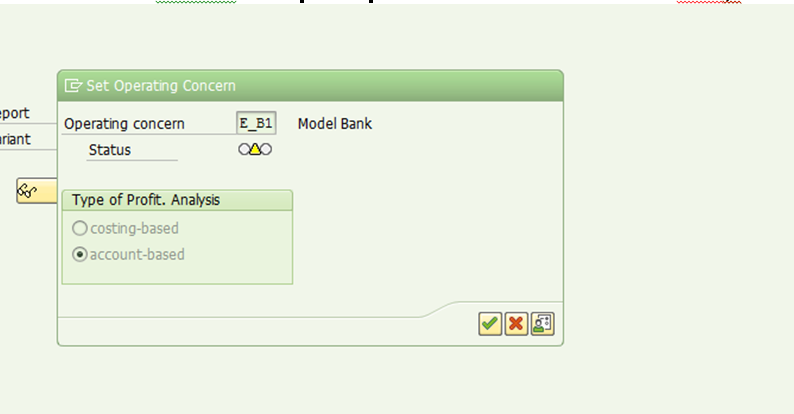 Report for reconciliation for each company code and controlling area. Cost center group report for cumulative analysis related to each period. 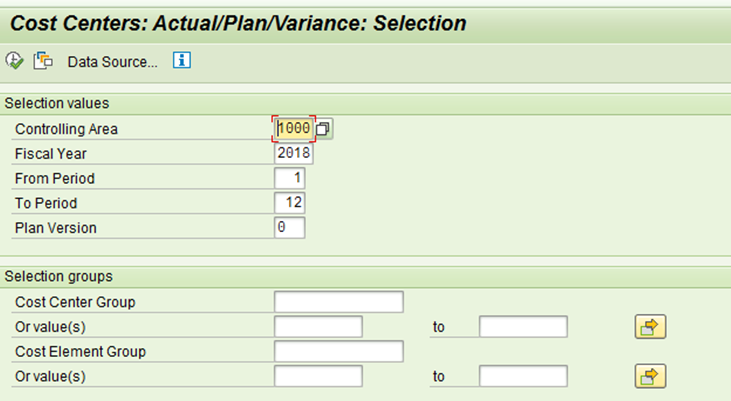 7.S_ALR_87013611 Planed/ Actual cost and variance. If you have vendors which are not quite active this report is quite useful in identifying those vendors and probably taking action like deactivating them or deciding to use them in vendor evaluation criteria. There is one answer posted on SDN which I came across and was particularly useful. 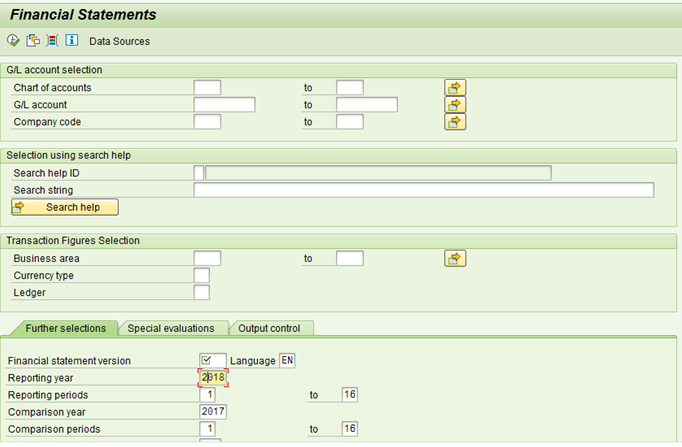 It also categories these reports section wise. Do have a look at this one as well. Pl note This is not an exhaustive list but few of the reports which I have used frequently and the ones that I know of. It may be that I have missed out on other important ones . If so let me know so I could add more to this blog or I will keep updating the list as and when I discover it. Thanks for reading my blog and let me know if you have any comments.